It becomes more and more obvious that Utah will never be a democracy. Voter-approved initiatives don’t last long enough for the ink to dry before the Legislature, with the governor’s approval, overwrites them. Then they set out to make the next round of plebiscite democracy that much more difficult to achieve. The party with a super-majority in public offices is literally in debt to a guy who commands them to hoard their power among a few rather than share it with the many. Keeping the open access to public office that has already been won becomes the best we can hope for, and a full-time job. So, with real democracy apparently out of reach, we might choose to be like the poor sods in 14th century societies that are riven by rival warlords and throw in our lot with whichever faction of the rich and powerful might, we dare hope, govern us most wisely. Clearly, the lords we Utahns should all pledge our fealty to are the worthies of the National Basketball Association. Yes, I said basically the same thing in this space about a year ago. Then I was taken by the strikingly humane stands taken by NBA coaches Steve Kerr, of Golden State, and Gregg Popovich, of San Antonio, as well as league Commissioner Adam Silver. 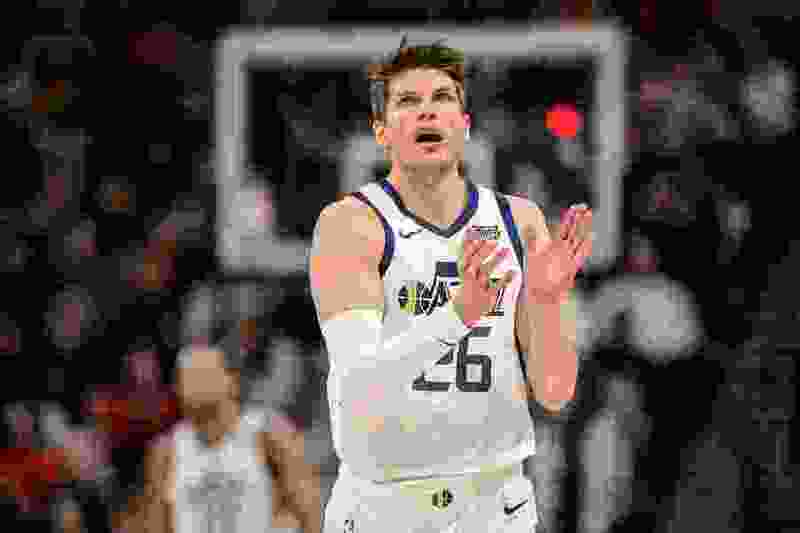 And it all came back when Kyle Korver, the three-point sharpshooter of the Utah Jazz, published a strikingly honest and self-aware essay on a surprisingly thoughtful and emotional website called The Players Tribune. He wrote about how, as a white guy in a league populated mostly by black men, he often found himself struggling to do right by his black teammates, friends and colleagues on other teams when the ugliness of race in America makes itself obvious. His key insight was that, as a white man, he is always able to step in and out of the issue, as he feels the need and the strength, while all the black players can never get away from it, faced by inequities that range from being wrongly arrested on the streets of New York to being peppered with racist verbal abuse in the arena of Salt Lake City. He also pointed out the difference between being guilty of creating the racism that permeates American society — which he isn’t — and being responsible for doing something about it — which he is. As all of us are. Thus Korver joins the voices in his league that have gone out of their way to take stands against racism, sexism and gun violence in our culture. It all makes professional basketball seem to put more stress on the word “professional,” treating players with more respect, listening to their concerns about how athletes are treated and valuing their right to speak out on issues of public concern. Unlike, say, the bosses in pro football — who look down on their players even as they pay them millions of dollars — NBA owners seem to value their players more as human beings, as partners. Basketball owners operate more in the nature of a Silicone Valley start-up than the owners of a plantation. Korver can be proud of the fact that his league, from top to bottom, at least shows more concern about this that many other segments of society. And that pro sports, like the military and show business, are the most integrated parts of American society because, not in spite of, the fact that they are the institutions that are the most merit-driven. The league as a whole has also been a light onto the world (Major League Baseball is good at this, too) for its efforts to internationalize their sport. Clearly, efforts to import players from around the world will improve the game as the league sells T-shirts, jerseys and TV rights to people of every corner of the globe. But the fact that NBA owners and managers are clear-eyed enough to see that, rather than engage in a Make Basketball Great Again ethnocentrism, puts them both intellectually and morally above, well, so many people who win elections. Jazz players seem particularly interested in being part of their new community. 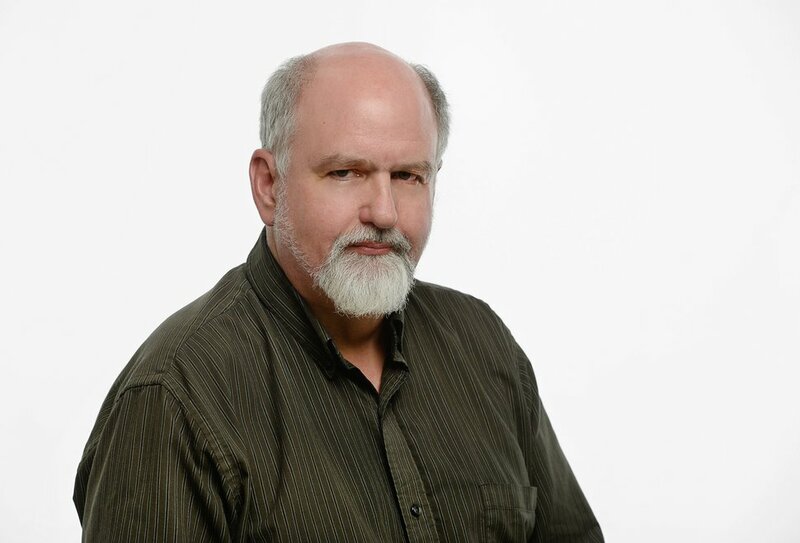 The most obvious example, of course, is hotshot guard Donovan Mitchell, who follows 30-point nights by taking in a high school or college game, paying for someone’s repair job at the Apple Store or otherwise deliberately avoiding the life of a rich kid who hides behind a coterie of sycophants in his penthouse apartment. Korver’s essay rightly drew a lot of attention, here and around the county. It reminded me of the time, way back in 1990, that pro golfer Tom Watson resigned from the Kansas City Country Club, his long-time home base, when it came out that it had rejected the membership application of a local Jewish businessman — Henry Bloch of H&R Block fame.